Russian and foreign experts in smart industry will soon discuss fundamental and applied research at the 2018 Global Smart Industry international scientific conference, which will be held at South Ural State University between 13 and 15 November, 2018, RIA Novosti reports, citing the university’s press service. The conference will bring together leading experts from Russia, the US, China, Germany, Italy, India, Poland and many other countries, plus representatives from the largest industrial companies, including Emerson and SMS group. The list of the conference's International Program Committee members includes many well-known industry experts, including Professor Manus Patrick Henry (University of Oxford, UK), Professor Philippe Bertrand (Saint-Étienne National Engineering School, France), Pino Teze (Executive Vice President of SMS Siemag AG, Germany), and many others. This conference will cover many topics related to smart industry, such as Big Data, Machine Learning and Artificial Intelligence in Industry 4.0, Human-Machine Interaction in Industrial Systems, Security and Privacy Protection in Industrial Networks, Additive Manufacturing Technologies, Cloud and High-Performance Computing for Smart Manufacturing, Wireless Sensor Networks, Sensors and Their Components; Virtual and Augmented Realities for Industry 4.0 and Digital Twins Technologies. Leading global experts will share the findings of their research in the field of smart industry with conference participants. The list of speakers includes Professor Philippe Bertrand, Director for International Relations at the Saint-Étienne National Engineering School (France) (Additive Manufacturing Technologies in Industry 4.0); Andrei Tchernykh, Professor at the Ensenada Center for Scientific Research and Higher Education (Mexico) (Security of IoE (Internet of Everything) in Conditions of Unknown Risks); Fei Tao, Professor of the School of Automation Science and Electrical Engineering at Beihang University (From Digital Twin to Digital Twin Shop-Floor), and many others. This will be Russia's first smart industry conference organized at this level. It will be an important event for both Russian and global science, said Professor Leonid Sokolinsky, Vice-Rector for Informatization at South Ural State University. "This conference affirms the need for both fundamental and applied research," Sokolinsky said to a RIA Novosti representative. "Fundamental science must strive to solve important and practical tasks. While taking into consideration the peculiarities of our region, as well as our university's cooperation with the largest industrial corporations, we pay special attention to fundamental science. Without it, we would not be able to use machine learning and artificial intelligence for production management and for solving many other important tasks." Today, a large number of Ural industries are rising to a new level in terms of industry and implementing Industry 4.0 technologies, said Gleb Radchenko, Director at School of Electrical Engineering and Computer Science at South Ural State University. "In order to solve the most complicated tasks, our university is bringing together scientific resources with supercomputers and unique laboratory equipment," Radchenko said in his interview. 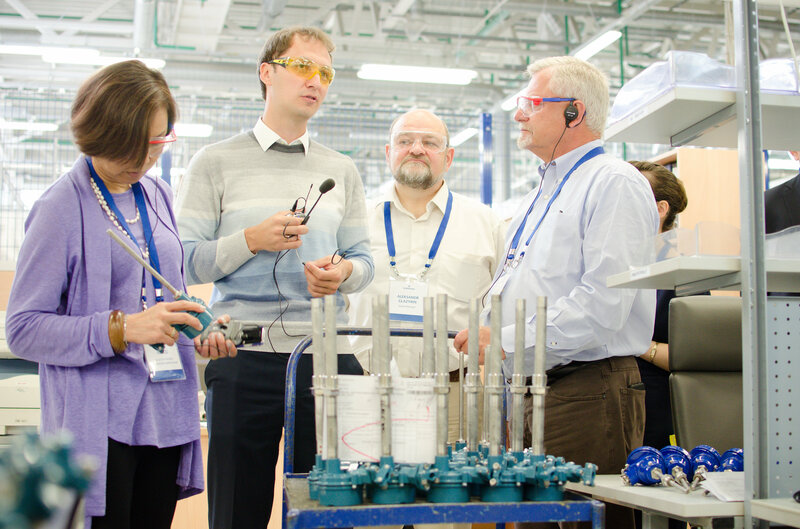 "This collaboration serves as a good catalyst for identifying new directions for Industry 4.0; it also offers the opportunity to exchange experience for the leading researchers from Russia and all over the world." 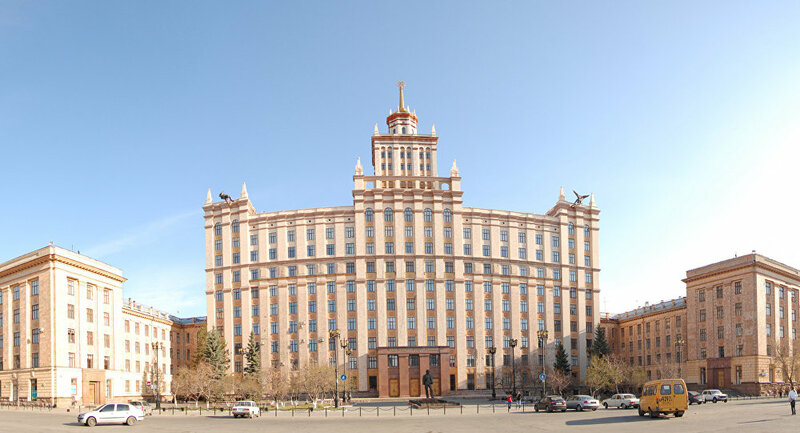 Professor Philippe Bertrand noted the long and successful history of his university's cooperation with South Ural State University in education and scientific and technical research. "The use of modern production technologies in mechanics is our common interest," Bertrand said. "In particular, our universities are working together on laser technologies for surface engineering and the direct production of functional components from powdered metal materials. I am always happy to come to this university to give lectures and familiarize the students with the latest innovations in various fields of mechanical industry, its pressing issues, the latest scientific developments, progressive technologies and trends." The upcoming conference will present students with a unique opportunity to get a comprehensive overview on modern technologies and imagine the future in various industrial spheres, Bertrand noted, adding that the conference participants will have a chance to exchange scientific and technical competencies, consider new areas for cooperation and share their visions of the industry of the future.